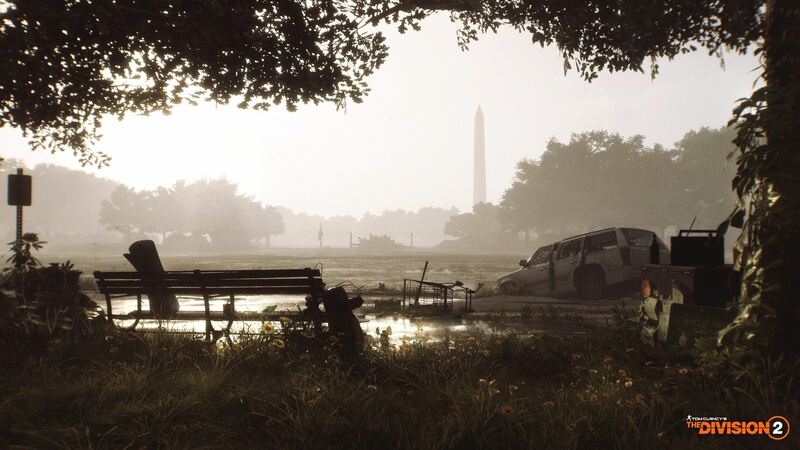 The Division creative director Justin Gerighty has officially announced The Division 2 via a livestream. gaila kad paleakino anksciau laiko, turejo but staigmena per E3 siaip. devai zada vis dar updeitint 1 dali bei kad bus galima pasiekimus persikelt is pirmo dalies ,engine tas pat Snowdrop tik pagerintas, matyt nauja versija , gal tiesiog bus labiau open worldas , didesnis . kureju komandos vel ispudingos , prie Massive prisijungia Ubisoft Annecy, Redstorm, Reflections, Ubisoft Bucharest, Ubisoft Shanghai. idomu kuo nustebins si karta grafiskai ir detalem , nes tikrai turetu kazka tokio parodyt ko nebuvo galima padaryt su pirma dalim. 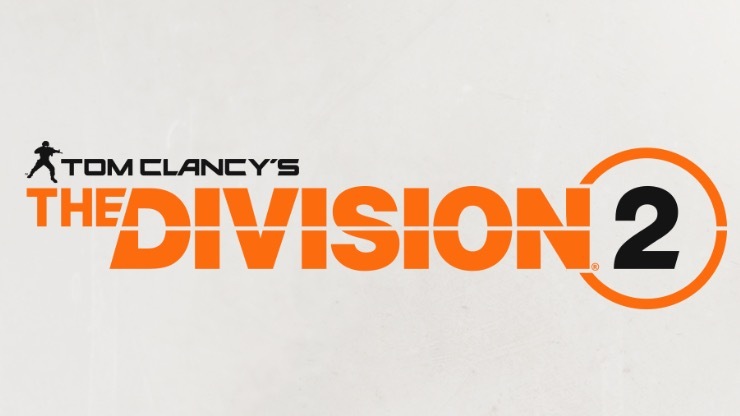 “Today, we have an important announcement from the development team of Tom Clancy’s The Division for you. The past few years have been incredible for the team here at Massive ! 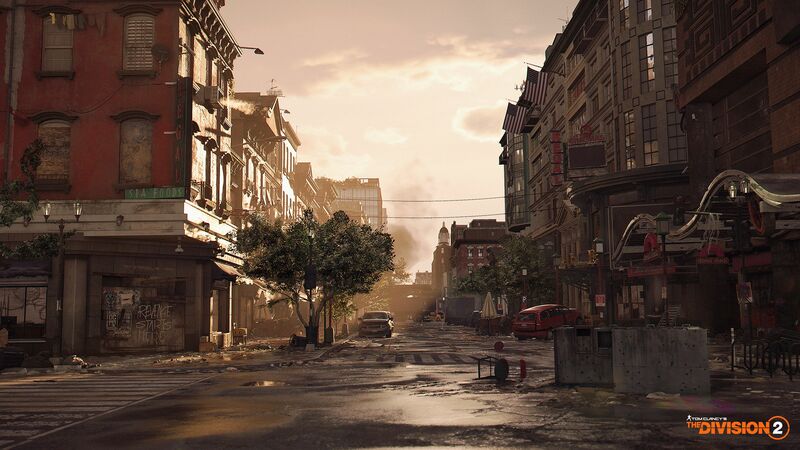 When we started working on The Division, it was immediately clear to us that we had something very special here and something we really wanted to do right from the start. But we also knew that we would not be able to achieve this ambitious goal without your help. Since the release of The Division 2 years ago, we have remained true to this philosophy. We have repeatedly used opportunities to interact with you. Be it via livestreams, polls or just social media. Also, the introduction of the Public Test Server was a way to immediately get feedback from you before we implement new extensive features or make changes to the game. We’ve never stopped striving to make The Division even better, and our recent update 1.8 is testimony to how we can see your overwhelming feedback and support. All these new opportunities and experiences have also improved the team’s internal processes. We have become quicker and can thus respond better to your feedback. But our vision of what matters to us and what makes The Division so memorable for so many people has never been clearer. 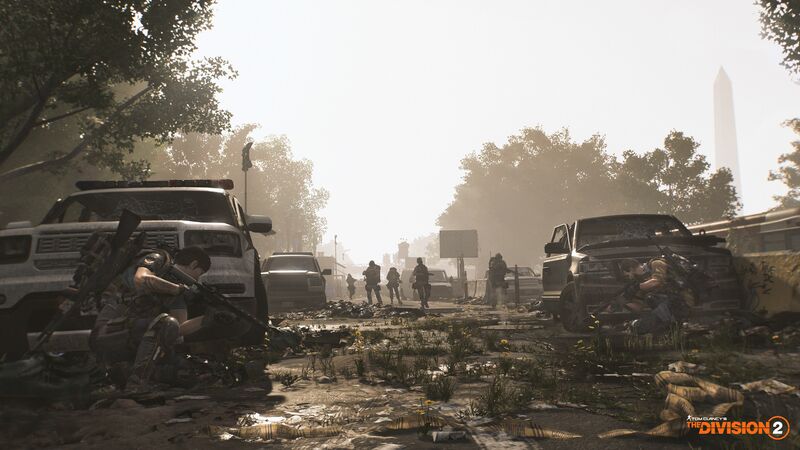 However, when we released our game in 2016, it was clear to us that it was just the opening chapter of a much bigger saga, so we’re excited to share more with you today about what awaits you in The Division Universe next. 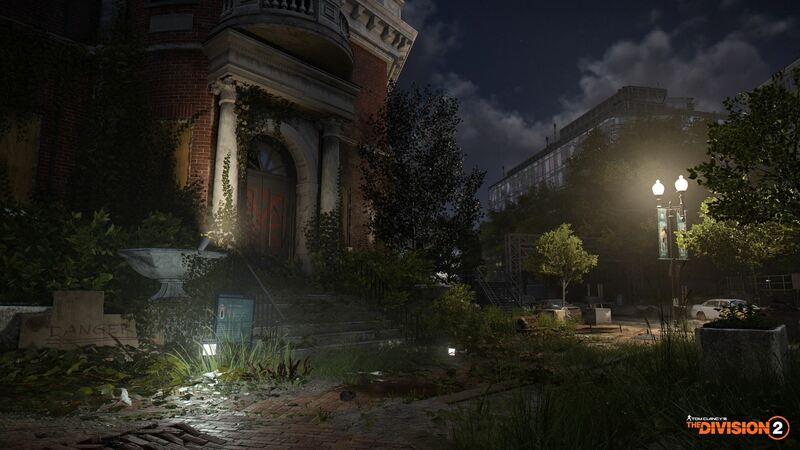 We are very pleased to announce that we are currently working on Tom Clancy’s The Division 2. 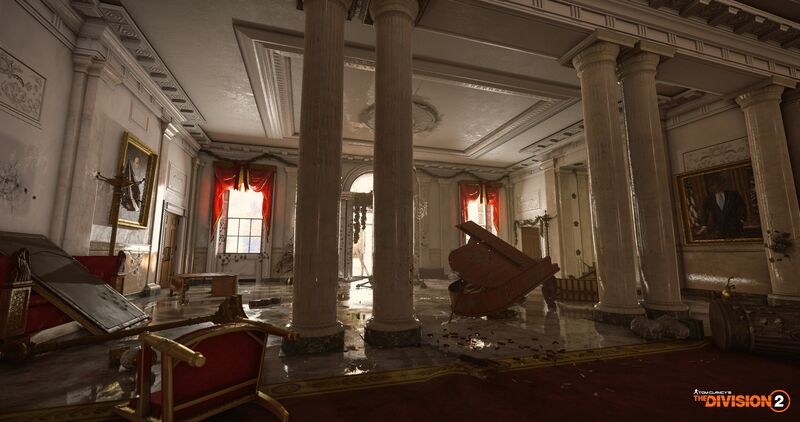 The development is led by Massive Entertainment and driven by close collaboration with Ubisoft Annecy, Redstorm, Reflections, Ubisoft Bucharest and Ubisoft Shanghai. 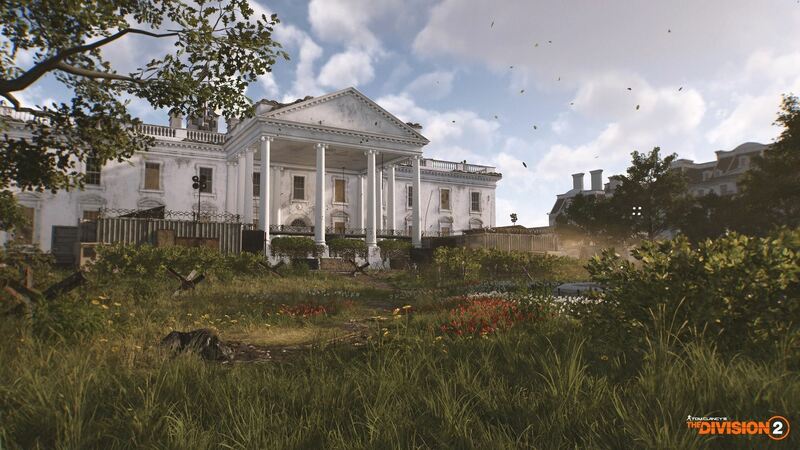 The Division 2 will be based on an updated version of the Snowdrop Engine that will help us realize our ambitions for this title. More importantly, we can also invest all the experience we’ve accumulated over the past two years in this sequel to make sure everything is going well. 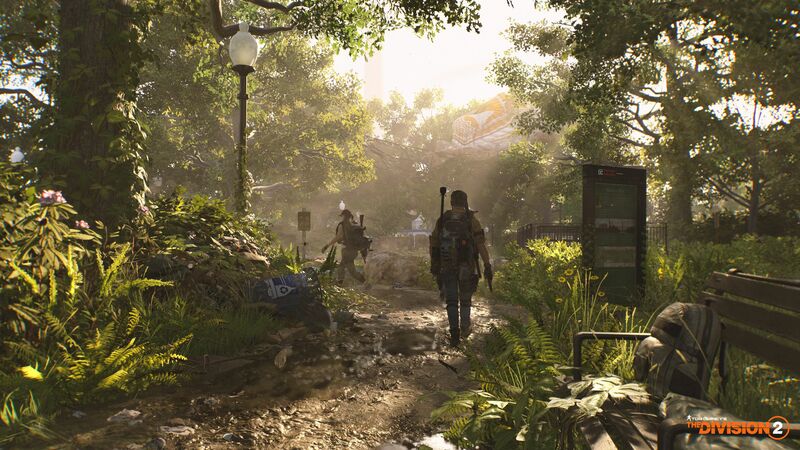 In addition, as of June 2018, players will also be able to play ‘Crests’, which are specific achievements that will allow them to unlock The Division 2 rewards. youtube kompresija ziauri tai pas m ane ant full hd tai iskart matosi toks shh vaizdas. palyginus kokybe is gamersyde tai ten ledas. atrodo kaip copy paste visiskai. kas lose sita demo irgi nepadejo, nes atrode š****** zaidejas. overall, sitas pries iseinancius zaidimus atrodo pokolkas vargingai. 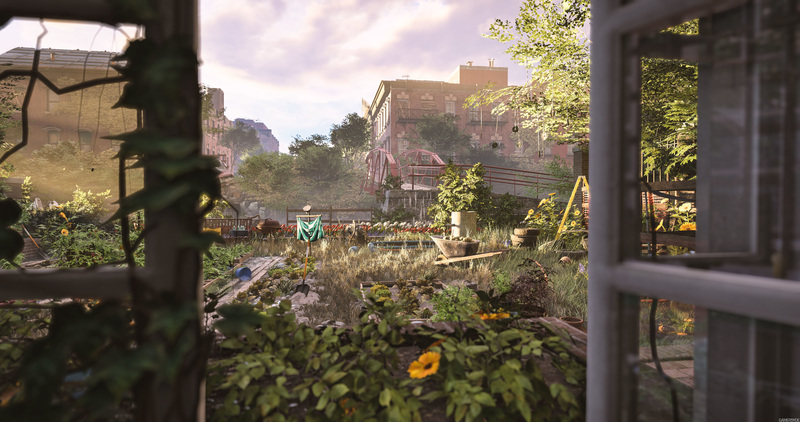 tokiam pasauli last of us zaidimas galetu egzistuot. losk visa zaidima solo arba coop. tai ko reikejo. toki "copy paste" man gali duot kas metai vis naujam mieste. Washingtonas atkurtas beveik 1:1 mastu. 20% didesnis mapas nei pirmo . didesne erdve pries AI lost visai kitaip reikia. pamenu kaip nesunkiai gali juos tiesiog kept viena po kita siaurose gatvese pirmam zaidime tai cia to nepadarysi nes viskas atvira aplink. idomu kiek dal** sita sud** pirks? kiek dalbajobu kitus shudus perka ir nieko ,jie skaito tai gerais zaidimais. svarbu ka pats pirksi , ka kiti pirks tai koks skirtumas. Zaidime bus pristatyti 7 ginklai ir 3 tam tikros granatos. 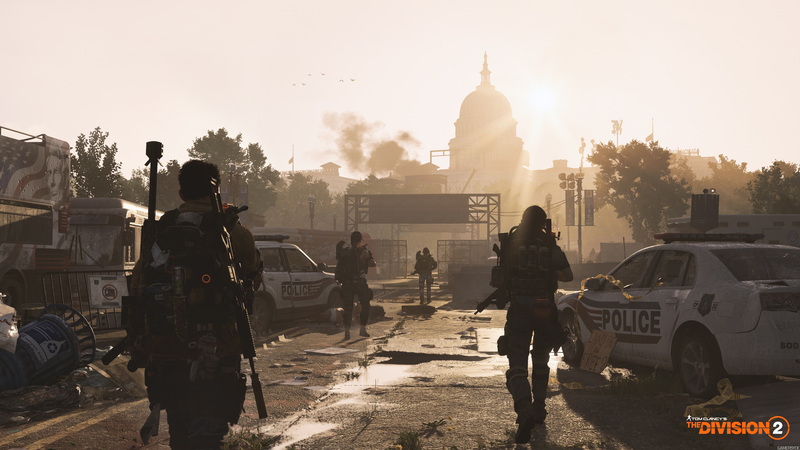 This is the first article in a series of development blogs that we will be releasing up until the launch of The Division 2. In this series, we will be diving into different aspects of game to give you detailed insights and information. In this article we will go through all things weapons, including weapon types, exotics, grenades, talents, and mods. 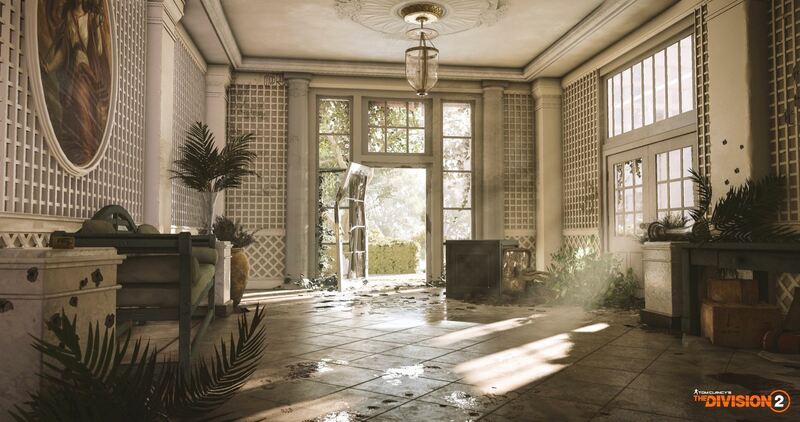 In The Division 2, we have reworked weapon handling from scratch to deliver a more realistic experience and more interesting gameplay. The recoil system is all new and every weapon will feel unique and behave in its own way. Rifles will be an all new category and will include all semi-automatic and burst-fire rifles. There are several reasons that we decided to introduce this category, the main one being the balancing perks. In The Division, the many different rifles are grouped into two categories - the Assault Rifle or Marksman Rifle category. In The Division 2, we have decided to add a third category for these weapons. This will allow us to create specific and relevant bonuses for semi-auto and burst-fire rifles, as well as all other weapons. Our ambition with these changes is to have a great variety of equally viable weapons in the game, so that you will have a wider range of weapons. 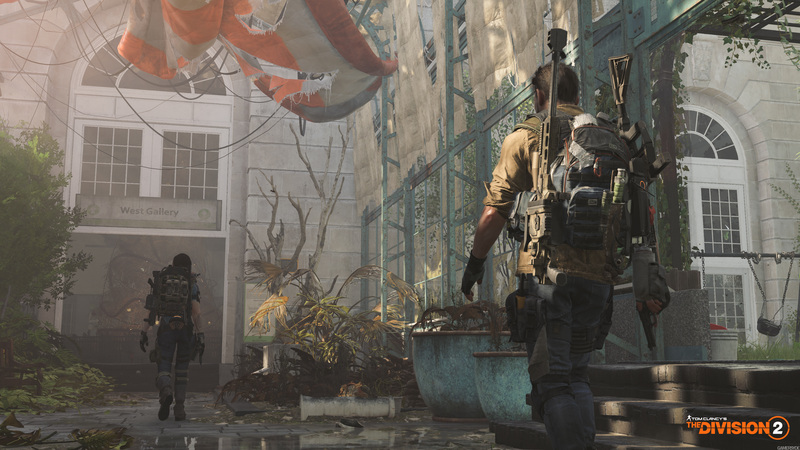 For The Division 2, we knew we wanted exotic weapons to be even more exciting and we have put a lot of effort into each and every exotic weapon for The Division 2. From an art perspective, the exotic weapons will stand out a lot more in the sequel. Each weapon will have its own unique look and be clearly distinguishable. Every visual element of the weapons will tell a bit about the story and theme of the weapon - all connected to the lore. Each exotic weapon will have its place in the world. 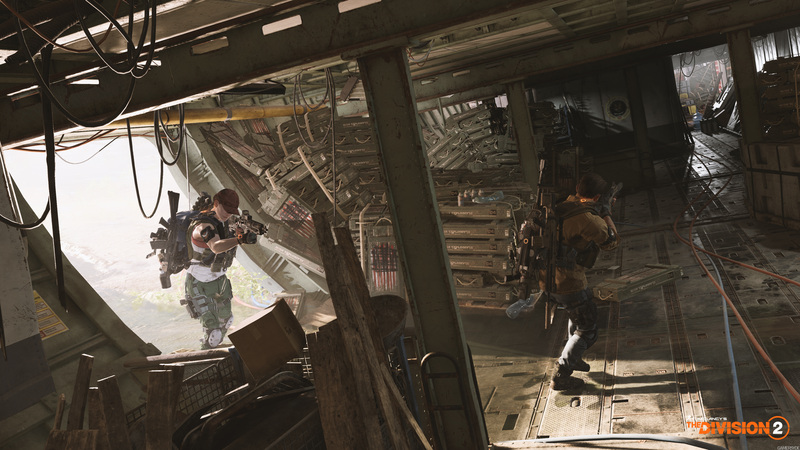 In The Division, there are six different kinds of grenades available and everyone can use them. 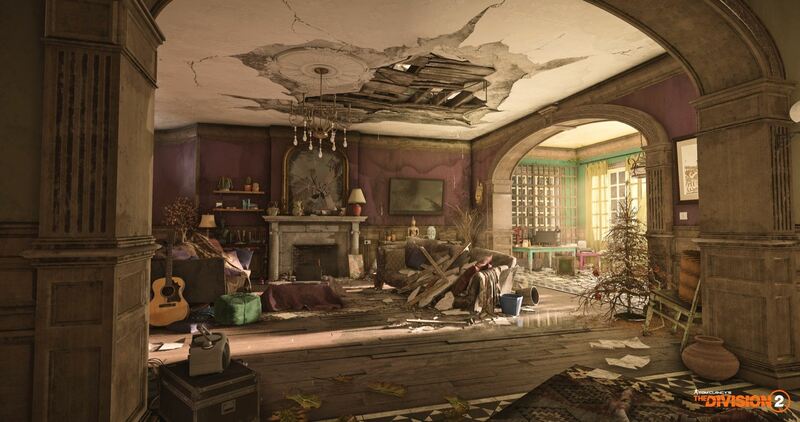 For The Division 2 we have decided to go in a different direction regarding grenades. This time around, your grenades will be connected to your specialization, which aren't unlocked until level 30. During level 1-29, the Concussion grenade, will be the only one available to you. Whenever you switch specialization, you will also switch grenade type. This means that you will never have, for example, a Flashbang and an Incendiary grenade at the same time. However, the Concussion grenade will always be available, no matter what specialization you use. This makes sure that the grenades can be powerful and useful, without being such a large part of your arsenal, thereby invalidating a lot of other sources of damage. It also means that you will have a much clearer idea of the capabilities of each player in PVP and PVE, depending on how they've chosen their specialization. Not only will it help when facing enemies, it will also add more depth to the assembly of your own squad. Based on what activity you will be engaging with, be it raids, missions, or PVP – different grenade types might be more viable than others. In the sequel, mods will be unlocked and not looted. The reason for this change is that some mods were seen as must-have upgrades on all weapons, which lead to the modding experience becoming less interesting. It also made reloading less important due to inflated magazine sizes, and weapon handling less dynamic because of the high handling numbers on the mods. 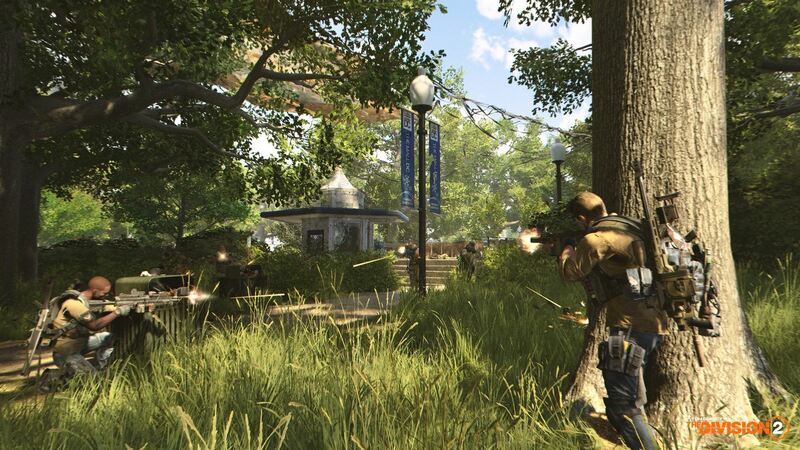 For The Division 2, we will change the mod system so that modding the weapon will be about customizing its feel and use to fit your playstyle, rather than about mandatory upgrades. Once a mod is unlocked, it will always be unlocked, and it can be used on as many weapons as you want simultaneously. However, not every mod will fit every weapon. Different weapons have different caliber, and of course, the same goes for muzzle attachments and magazines. 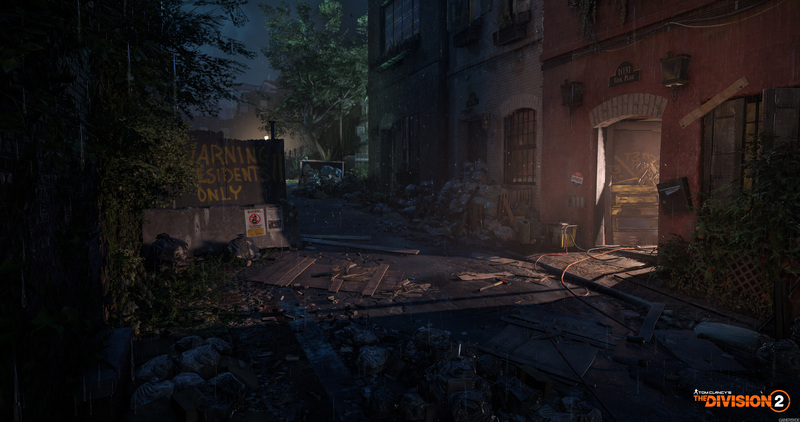 Unlike in The Division, mods will have set stats, and they will be the same for everyone. However, in addition to positive stats, there will also be negative ones. For example, an extended magazine will give you more rounds, but it will also give you lower reload speed because it's bigger and heavier. The purpose of this is to be able to have an unlock system where you choose mods based on personal preference, while still keeping it balanced. Since all the mods have negative effects, you will have to evaluate whether a certain stat is valuable enough to trade off with the negative stat. For example, if you have a weapon that you like but it kicks a bit too much for your taste, perhaps you can sacrifice a little bit of accuracy or range to make the handling more comfortable for you. In line with the rest of the game, we have pushed the realism of the mod system quite a lot. The positive/negative stats system will bring realism by itself, but other aspects of the mods have been considered as well. For example, instead of getting bigger mags in percentage, you will get the exact number of extra rounds relevant for that weapon type in real life. This means that there won't be any +121% magazines in the sequel. This will make the reload speed and magazine size of a weapon much more relevant, as well as making reloading a more dynamic and common part of the combat rhythm for both PVE and PVP. 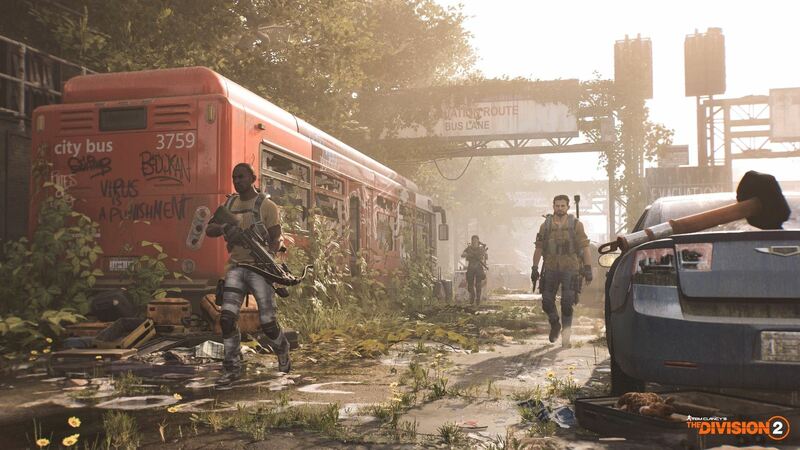 In The Division 2, the talent system will be completely reworked and you will have all new talents. In the first game, weapon talents have two types of requirements – a minimum amount of main stats and some kind of action to activate the talent. For the sequel, we have reworked the requirements system to make the creation of builds more interesting and creative. 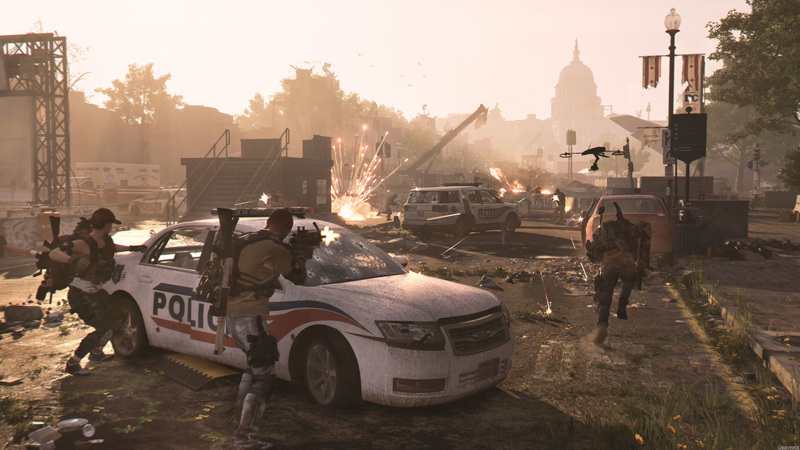 For The Division 2, we want talents to play a bigger role in your builds, and make the assemblage of a build more fun. Therefore, the requirements for a talent will be able to be pretty much anything. For example, having a gear piece with a particular brand, a certain attribute, or having a specific weapon type equipped. The only restriction is that each talent will have a gameplay theme and the weapon's requirements will be connected to that theme. This will give you a greater understanding of how the talent can be used, and whether it fits your playstyle or not. Another new feature is the augmented reality tracker that will sit on the side of your guns when you scope in. It is a real-time tracker for you weapon's talent that will show different things depending on what talent you have equipped. For example, it can light up when the talent is activated or help you keep count of shots left until the talent activates, etc. The purpose of this is to make it easier for you to understand your talents and use them in the most efficient way.